You are here: Home / Archives for News! 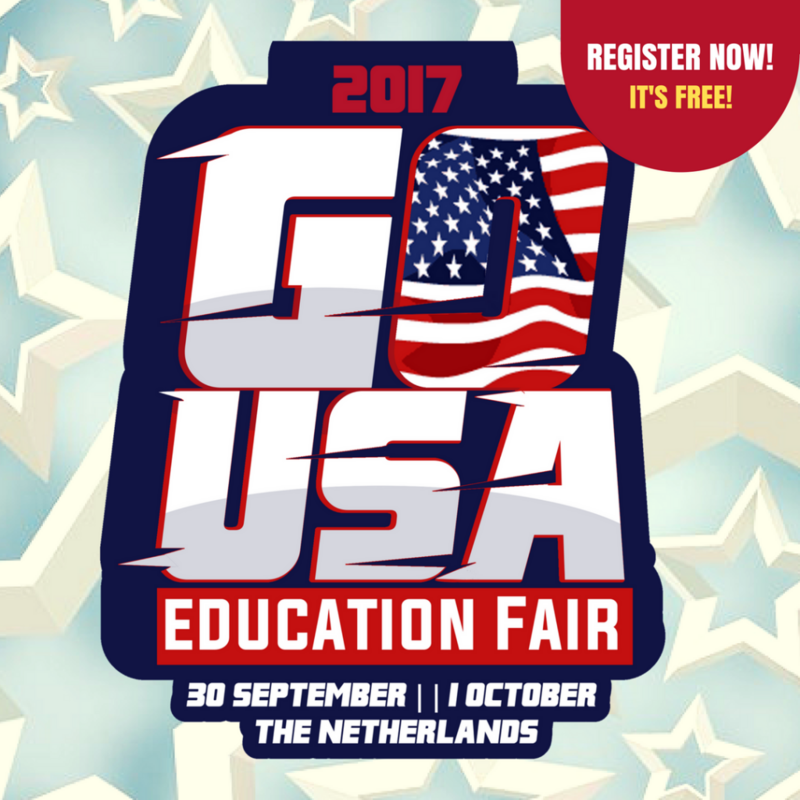 This page contains the latest UStudy news! Check in here from time to time to read up about the latest lowdown on UStudy and our clients. Be sure to also follow us on Facebook, Twitter and Instagram for real-time updates, or s subscribe to our mailing list for periodical updates! 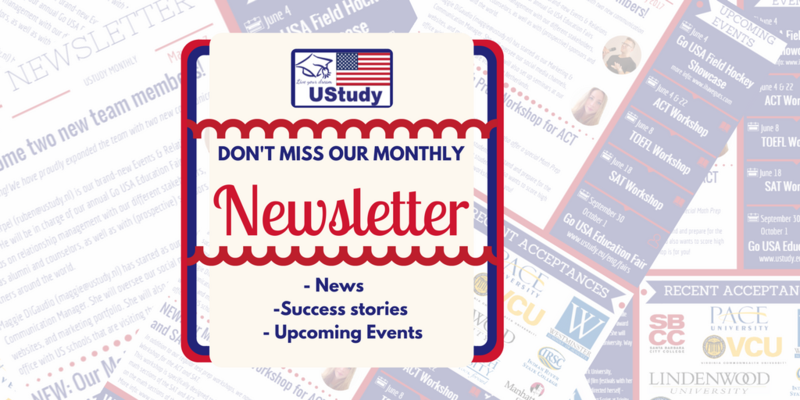 Read about UStudy news in this month’s UStudy Newsletter! 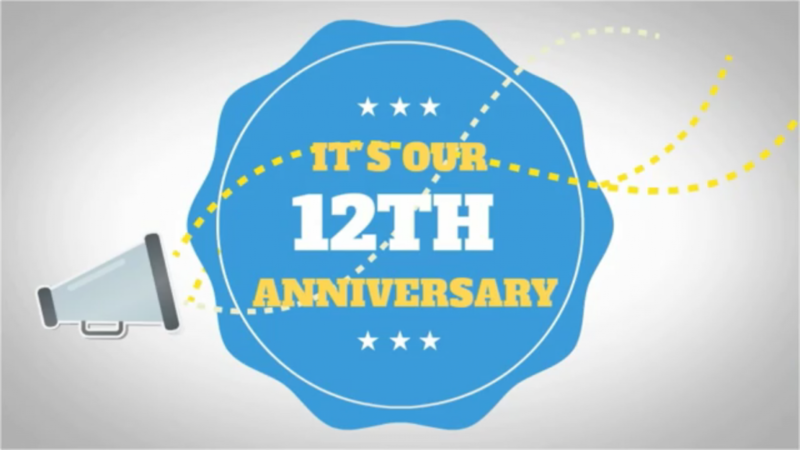 See our short video to celebrate the past twelve years!